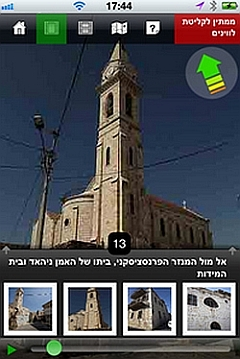 Are you looking for a tour of Ramla, a good guide, restaurants, for something to do with the kids? Are you interested in an exciting experience for the staff at your office? We are at your service whenever you have a question, so don’t hesitate! We can also be reached at Tel. : 08-9292 650 during office hours (Ramla Museum).